Book an appointment to visit us! 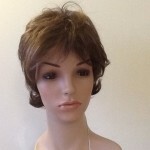 Hi there, my name’s XXXXX, I came in on Saturday with my sister and purchased my first wig. Just to let you know my 2 girls thought it was great and my work colleagues couldn’t believe how real it looks. Many thanks. Many thanks for your expertise and kindness. Our ladies really appreciate it! I was most impressed with the colouring agent that you discovered as a cosmetic preparation to apply to bald patches of the alopecia and hide them, my patient has found that extremely helpful, thankyou. Fill in our quick form and we will aim to get back to you within 24 hours. 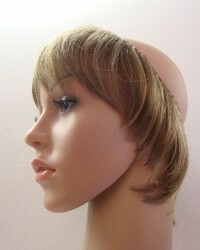 We offer friendly advice on all aspects of wigs and hair loss. 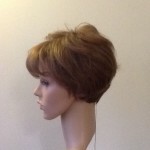 Treloggan Wigs © 2019. All Rights Reserved.